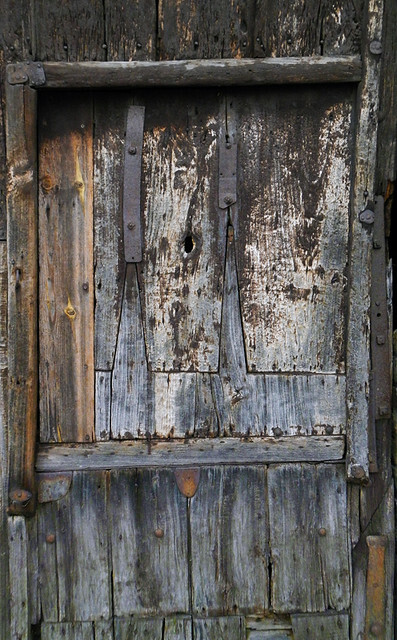 A small collection of doorways from around the world. A doorway in Jaisalmer, India. 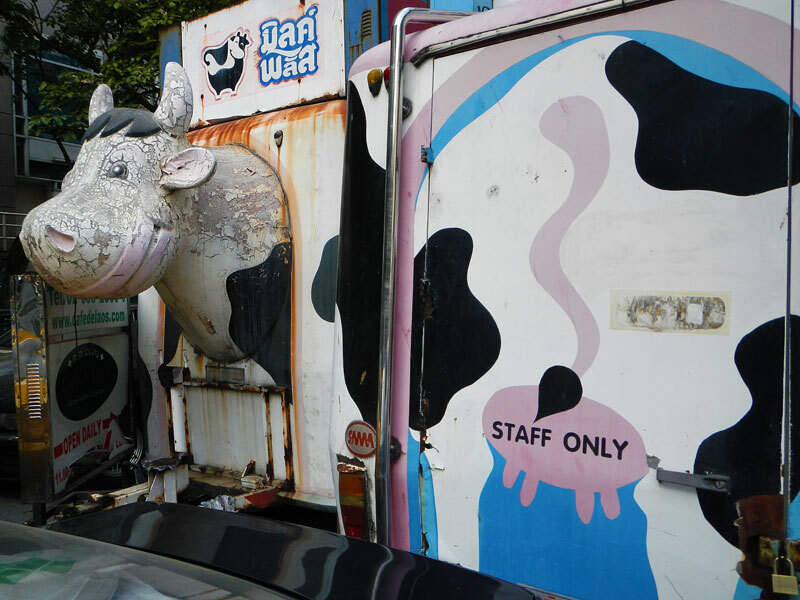 India has to take the prize for doorways – there were so many I’ve ended up classifying them by colour or personality, and so far have only gotten through a few: Yellow Doors and Windows in India and Sacred Cow at the Door. 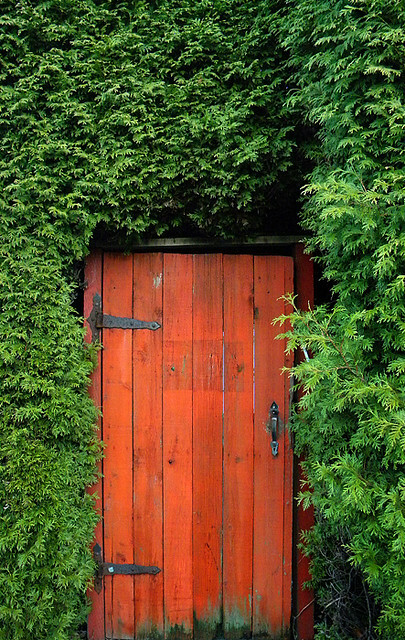 A ‘red’ door in a hedge (Vancouver, Canada). 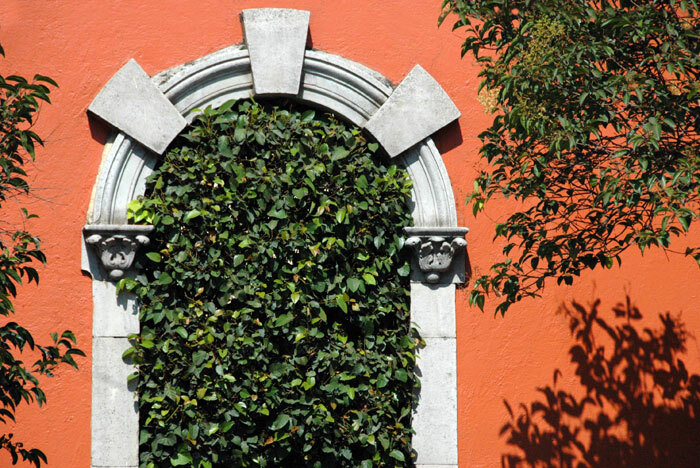 A ‘green’ doorway in San Angel, Mexico. 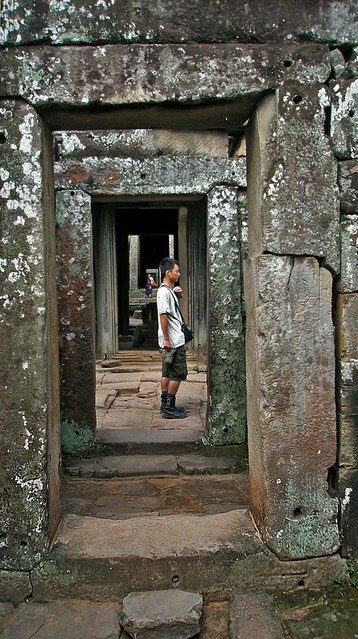 Infinite doorways at Ankor Wat, Cambodia. 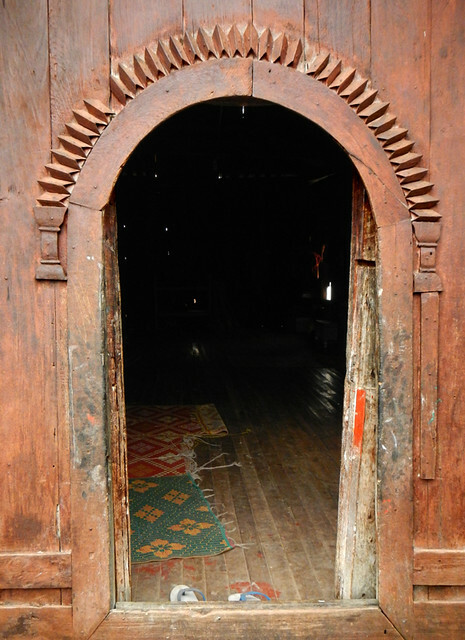 The doorway into a monastery in Inle Lake, Myanmar. 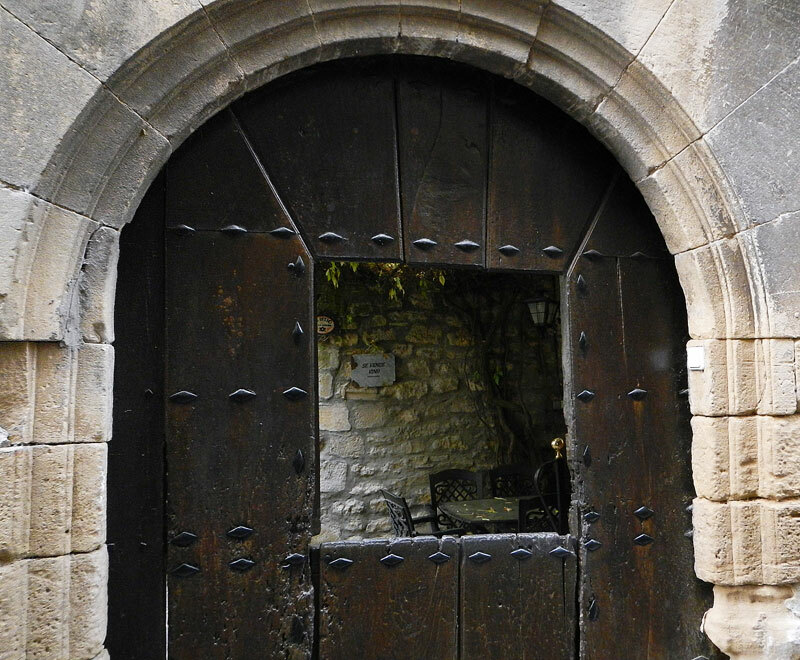 A doorway leading into a winery in Spain. Doorway in a Belgian windmill. 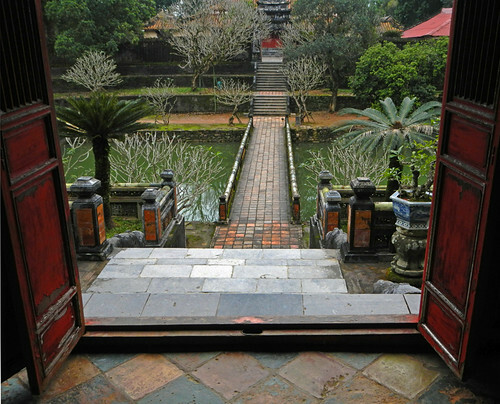 Minh Mang Tomb in Hue: Doors Leading Out into the Garden. Really great variety, colors and compositions! Coincidentally we just posted a pub door today. Gotta love a good “opening”. They are all different and all beautiful! Nice variety! Love the colours….